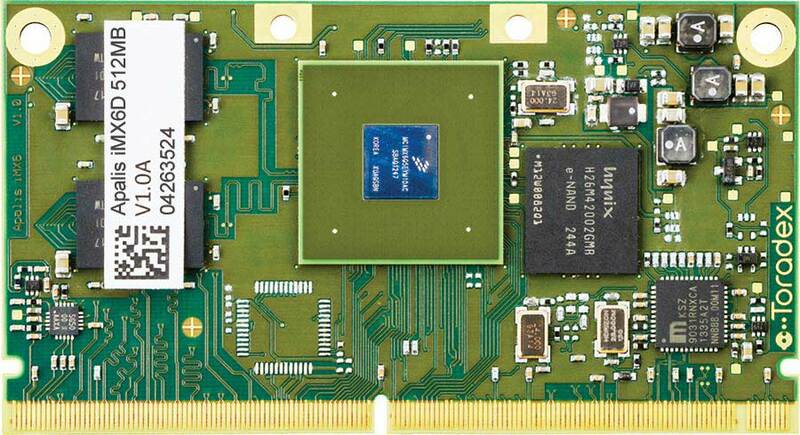 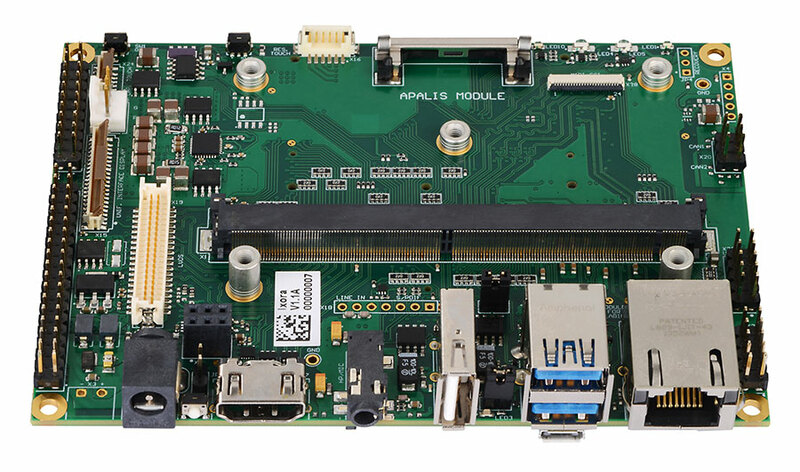 The Apalis iMX6 is a small form-factor Computer on Module/System on Module that comes in both quad core and dual core versions based on NXP (formerly Freescale) i.MX 6Q and NXP i.MX 6D SoCs respectively. 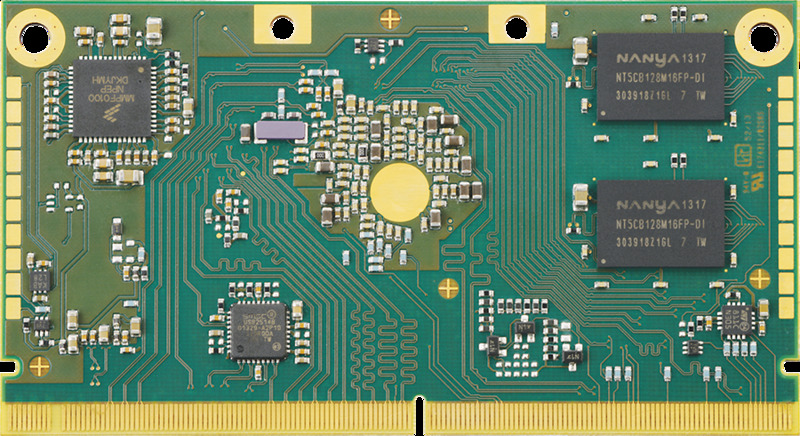 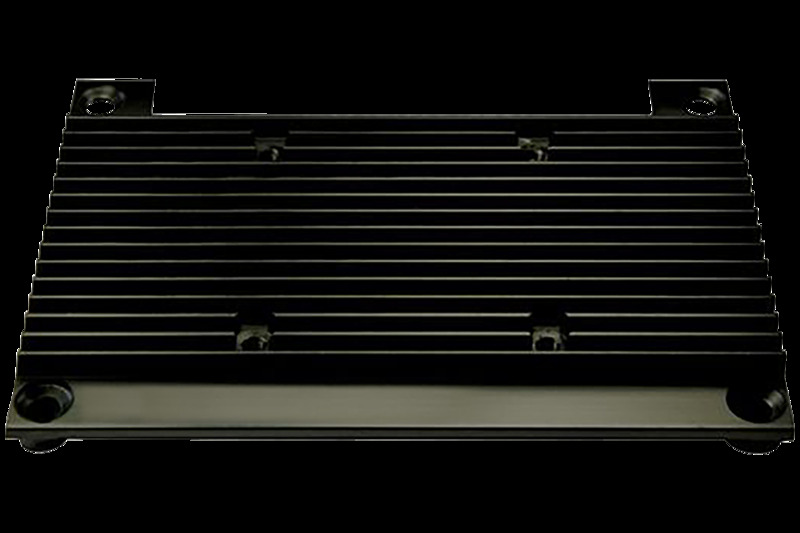 The Cortex A9 quad core and dual core CPU peaks at 1 GHz for commercial temperature variant, while the industrial temperature variant has a peak frequency of 800 MHz. 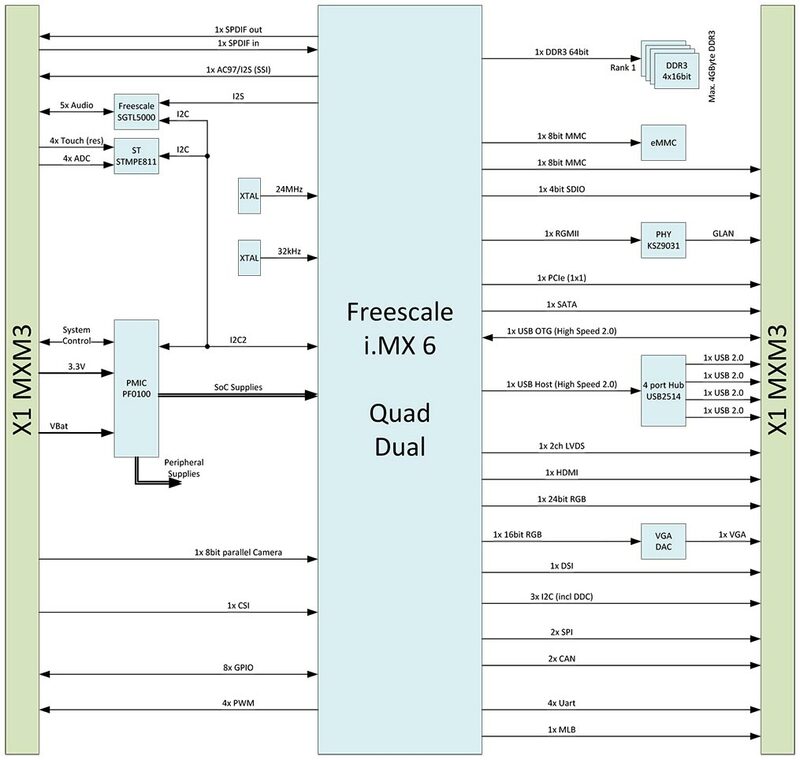 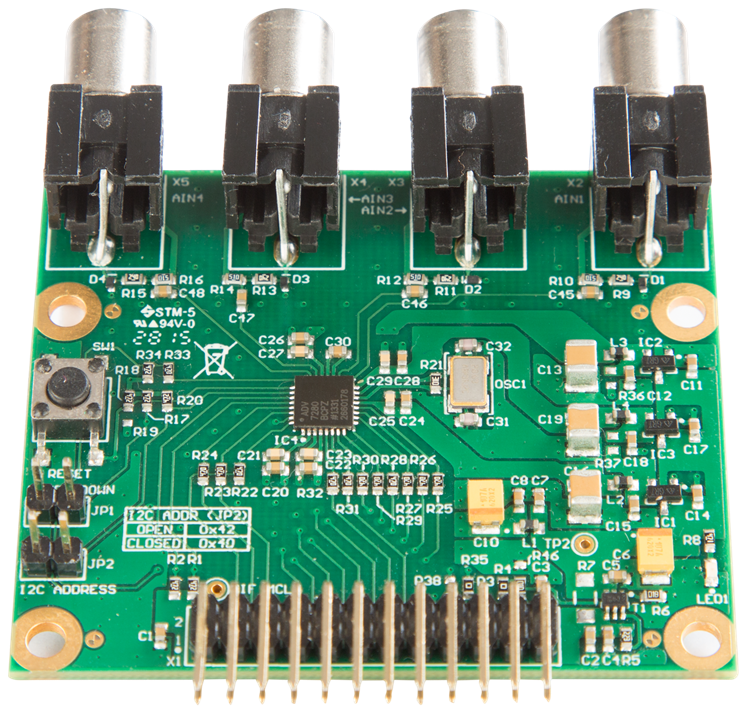 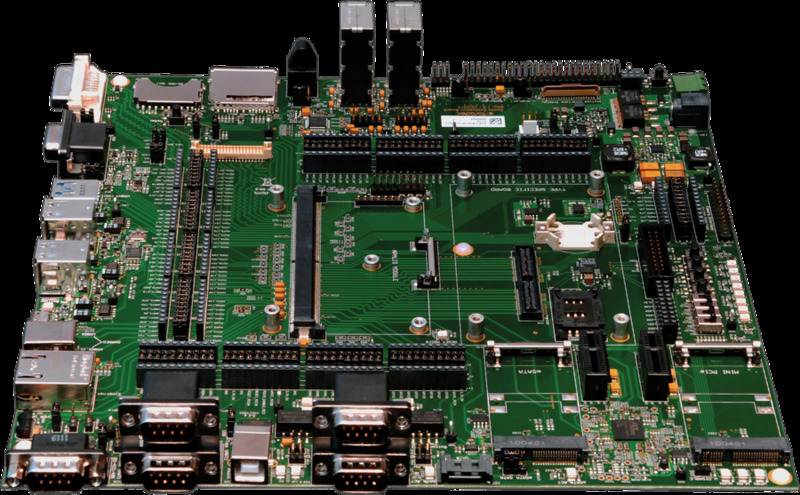 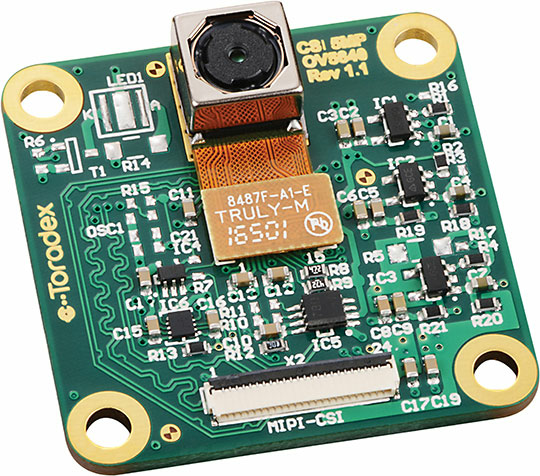 The NXP (formerly Freescale) i.MX 6 based Apalis iMX6 System on Module targets a wide range of industrial applications, including: Automotive & Infotainment, Navigation, Industrial Automation, HMIs, Avionics, Robotics, and much more. 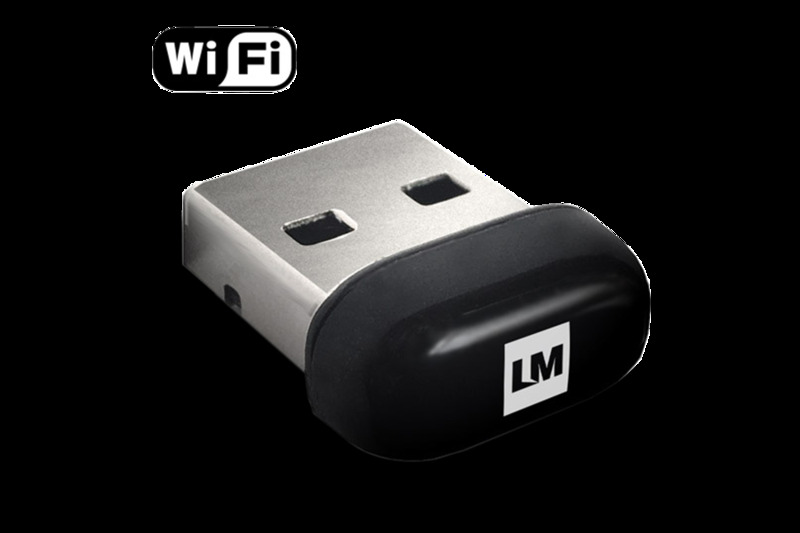 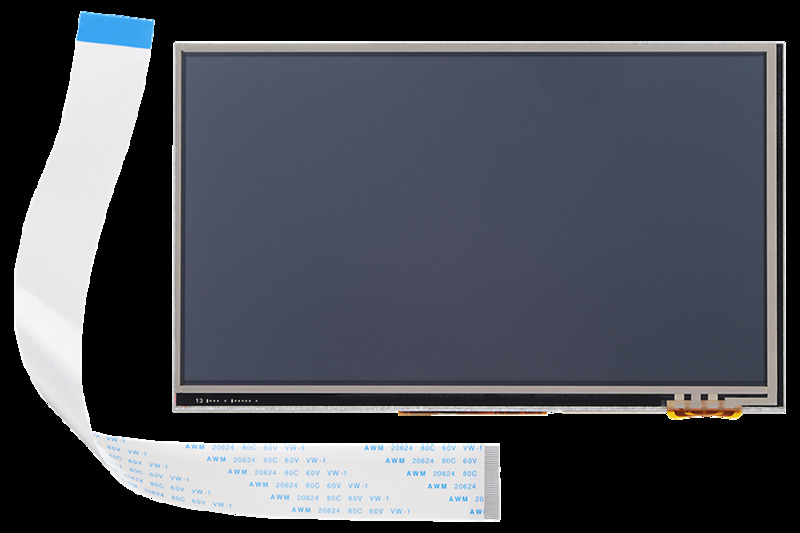 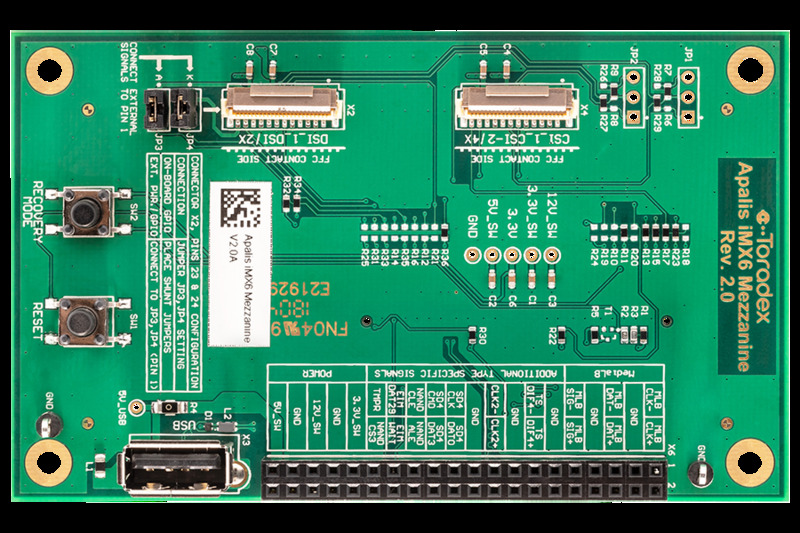 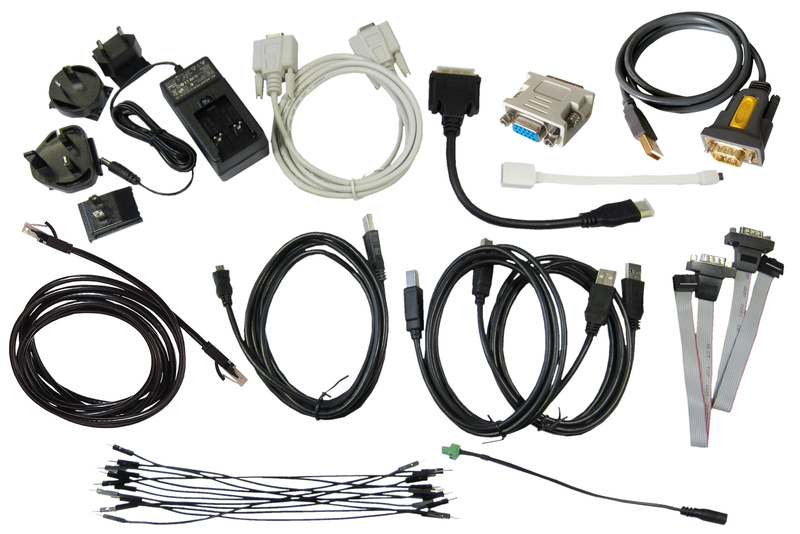 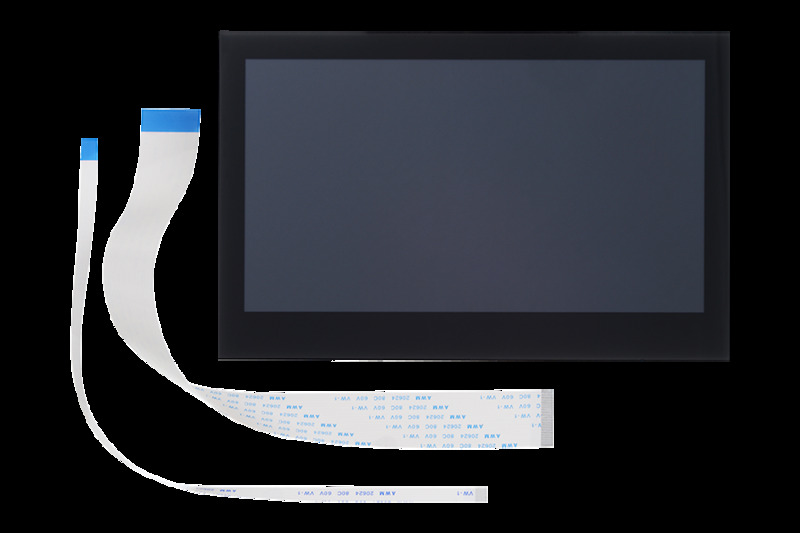 The module exposes wide range of industrial interfaces including CAN, UART, I2C, USB, PCIe, SATA, and many more.